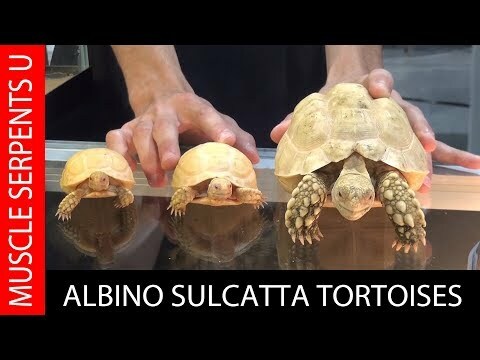 YouTube - Dave Palumbo interviews Joe Imperatore about his incredible-looking albino sulcata tortoise babies. 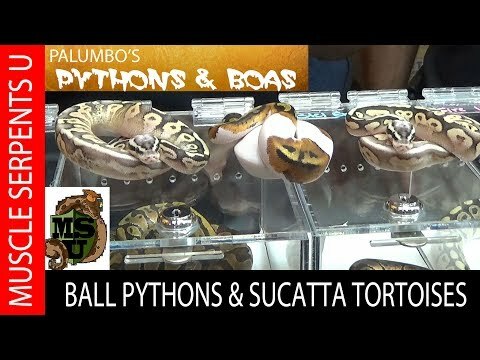 YouTube - Dave Palumbo interviews Scott of Family Reptiles at the Fort Myers Repticon. Check out the baby sulcata tortoises and the wide array of ball pythons. 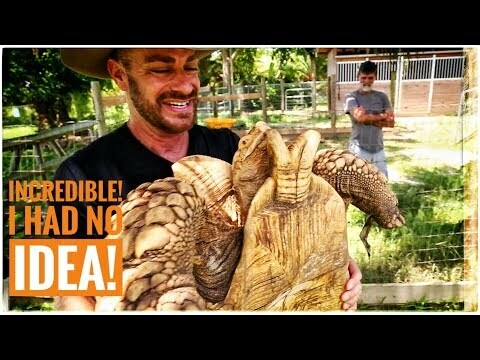 YouTube - Kenan Harkin, Paul Cuffaro and Crocodile Kyle visit Angels Hatchery to check out the world’s first and biggest albino sulcata tortoise. Albino Sulcata Tortoise Giveaway OR $1500 Cash!